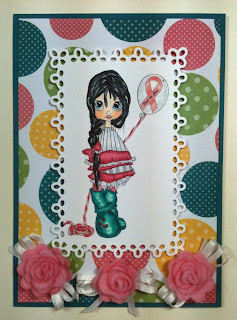 Hi, I hope everyone is ready for another post for Link Up for Pink for Breast Care Awareness. It is so very important for females and males also to check their breast often. 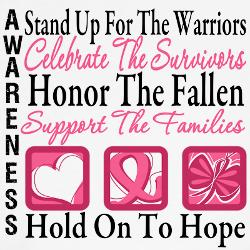 Early detection can save your life. So for today I have a little lady that's carrying her balloon asking that a cure be found soon. 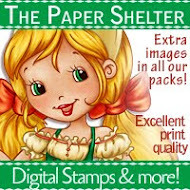 Challenge 5 ends today, September 6th, so you still have time until midnight PST, so get to scrappin' and get your creation in for a chance to win a fantastic prize from Paper Makeup Stamps. 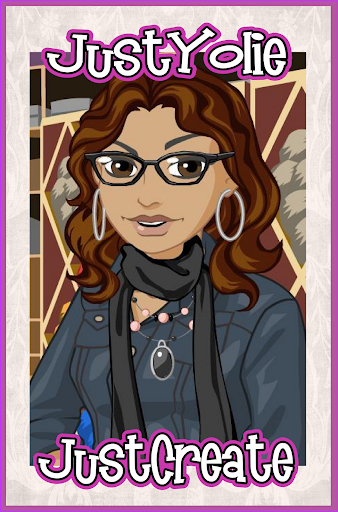 A $15.00 voucher to shop at their store. That's a super duper prize!! Wow! 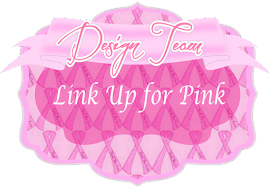 Only one month before Link Up for Pink's linking party begins!!! I hope to see lots of Pink creations linked up in October!! 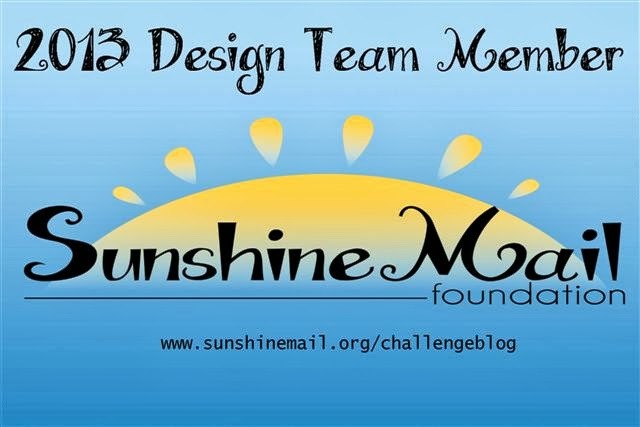 We have the best sponsors, they have been super generous with their donations, so please stop by and visit them. 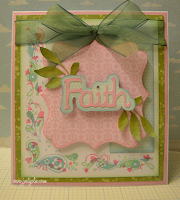 Today, I have a card and a giveaway to share with you made by Yolie Burke. 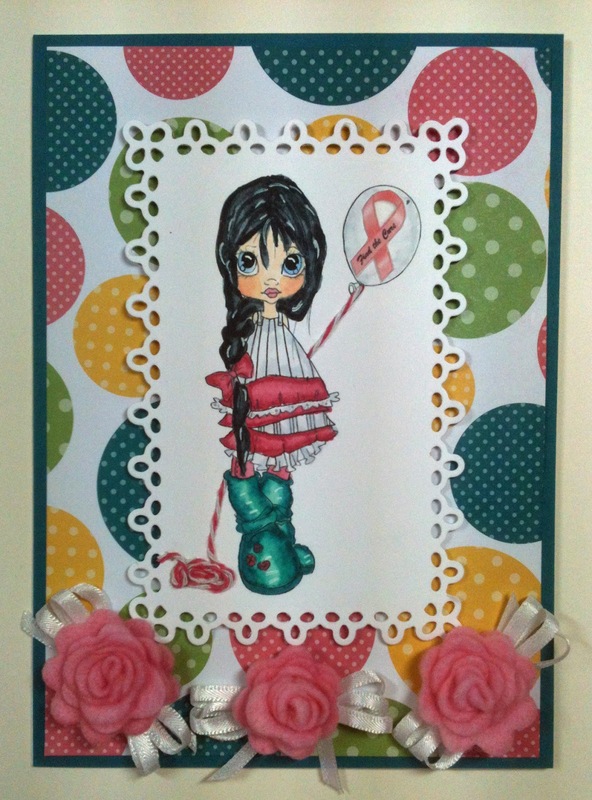 This beautiful card was made by Yolie, the caring and fabulous lady that keeps us all in tow at Link Up for Pink. She's awesome!! 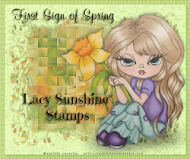 The corner and border was created with Purple Cows 3-step stamping system, Stamp It. I combined two sets, Autumn paisleys and Winter swirls with hearts. Loved how it turned out and it was super duper easy. You can watch Paula's how-to-video. I used Echo Park's Springtime paper and cut the word "faith" and leaves with my Slice. 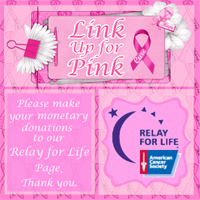 I need your help in getting the word out about Link Up for Pink. 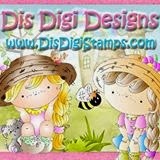 I'm asking that you post about the giveaway on your blog and/or Facebook. Grab the giveaway picture and share it on your post with a link back to Link Up for Pink. Comeback and link up your post below. The winner will be announced on September 15th. If you want to post about the giveaway more than once, please do so. Remember to comeback and share the link below for every time you share the giveaway. 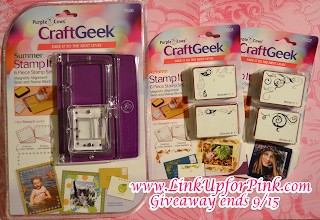 Okay, I think I have covered all the fantastic prizes, giveaways and info here that I can think of. Our sponsors are just AWESOME. 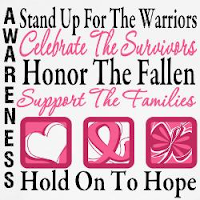 Please stop by www.LinkUpforPink.com and check everything out. Well, until next time, get scrappin' and make it happin'. Good luck to all who participate!!! 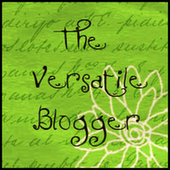 Thank you so much for sharing the giveaway on your blog.